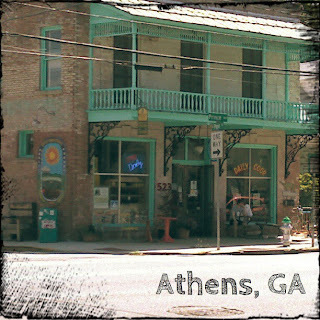 Wow I have been to Athens, GA and I remember going by there too! It is so pretty how everything matches! What a lovely building. I want to sit on that balcony and read, with a pot of coffee to hand!